Sale-A-Bration is the best time of the Stampin' Up! year! 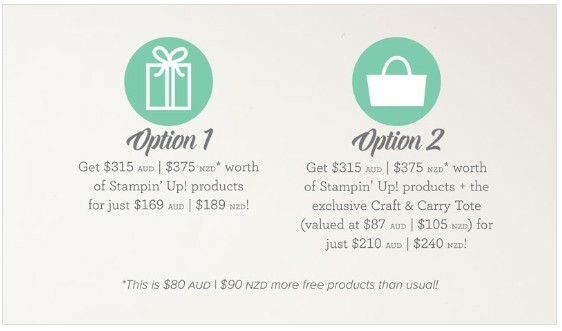 You get to earn FREE products, more rewards and FREE Stamp Sets! 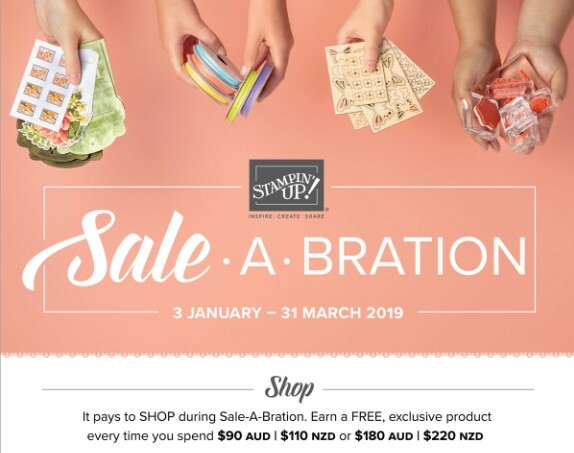 For every $90 or $180 you spend, you’ll receive a free Sale-A-Bration product. Reward levels give you more flexibility and options for your free items. Find the brochure here, or contact me for your free brochure. Find all the level 1 items here. Find all the level 2 items here. 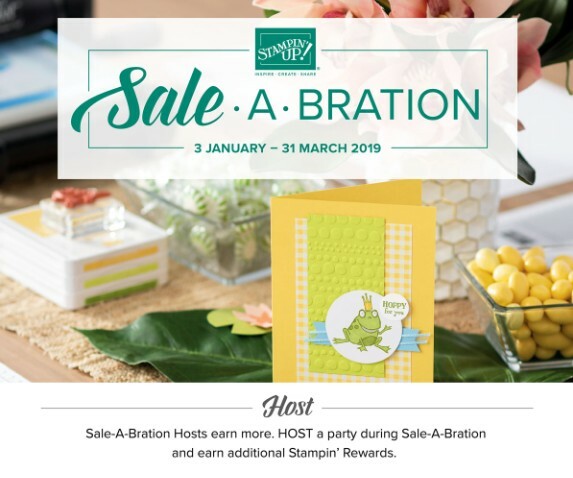 Host a qualifying party with at least $400 in sales during Sale-A-Bration, and you'll earn $40 MORE in Stampin’ Rewards! 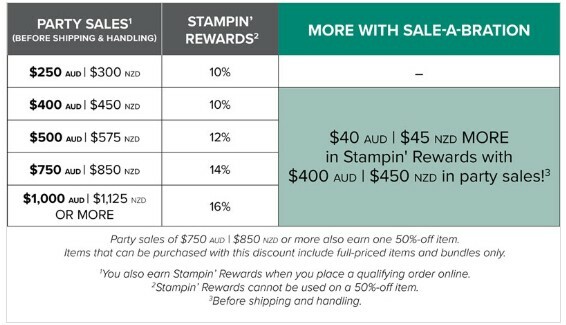 * These rewards can even be applied towards a Starter Kit! 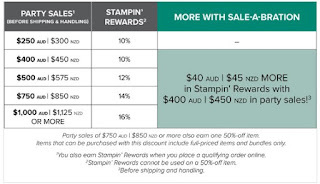 *Additional Stampin’ Rewards can also be earned by an individual purchase or order of $400 or more. Join as a Stampin’ Up! 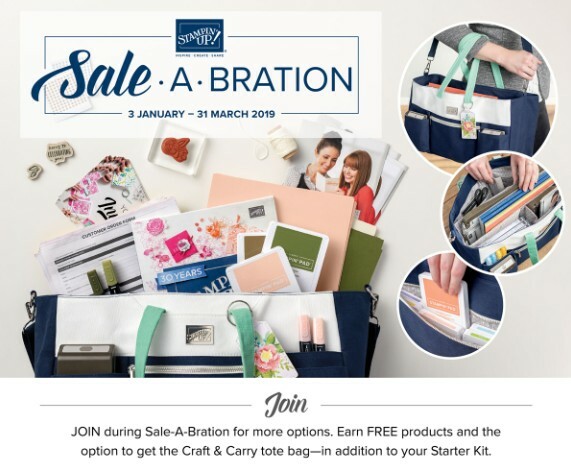 demonstrator during Sale-A-Bration and receive fantastic benefits! Joining at this time gives you the choice of 2 options. Plus, the kit ships for free! Contact me for more information, or join online anytime here.